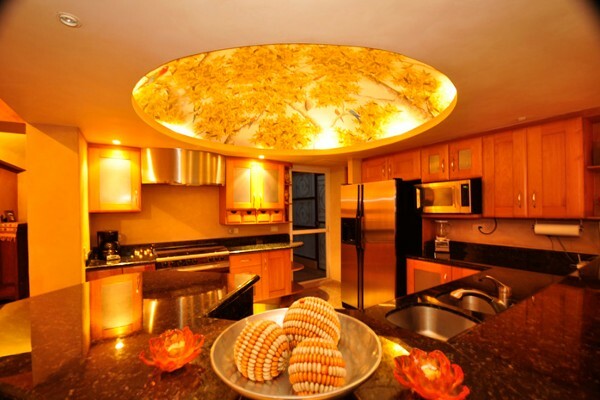 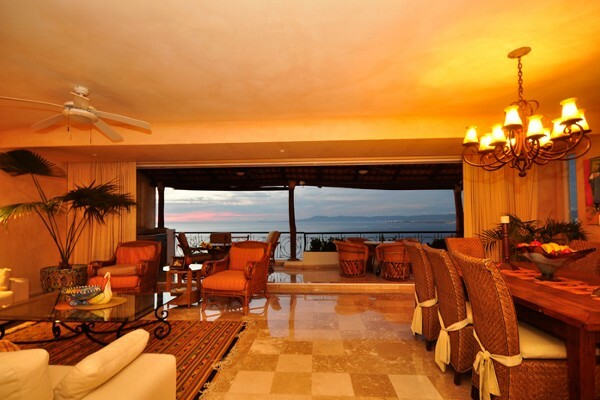 A rare chance to acquire one of Puerto Vallarta most exclusive residential addresses. 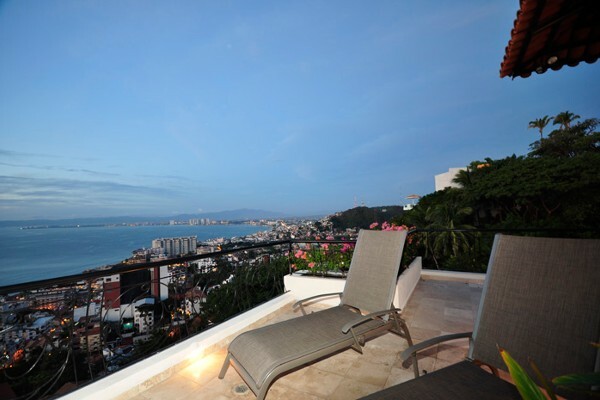 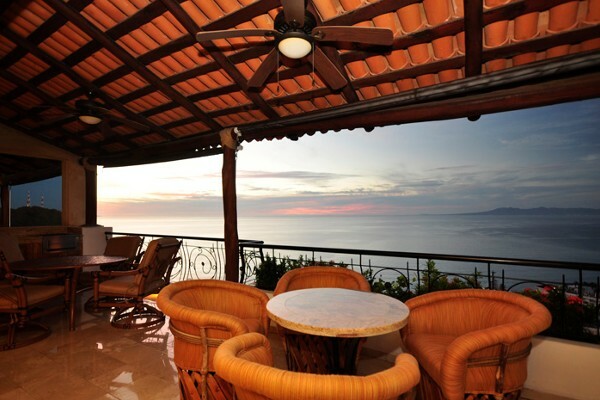 The incomparable views found from this sophisticated two story property are without question the best of Vallarta. 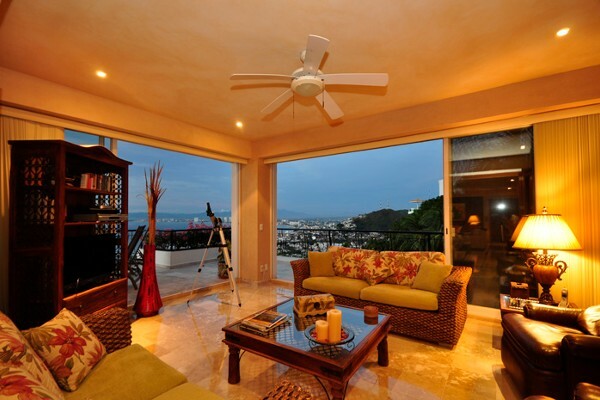 The tailored tropical décor of this 4 + bedrooms, 6 bath property seamlessly blends indoor and outdoors. 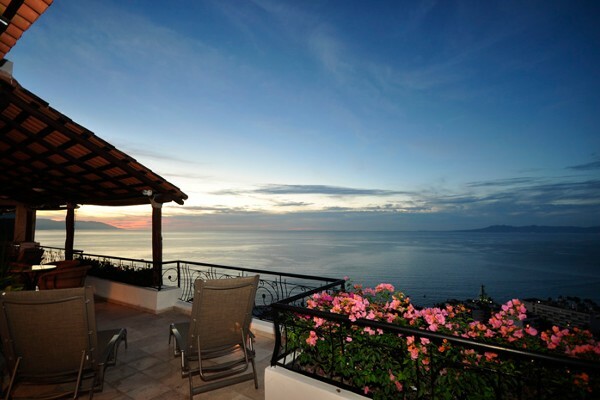 Generous terraces with private pool make this property complete. 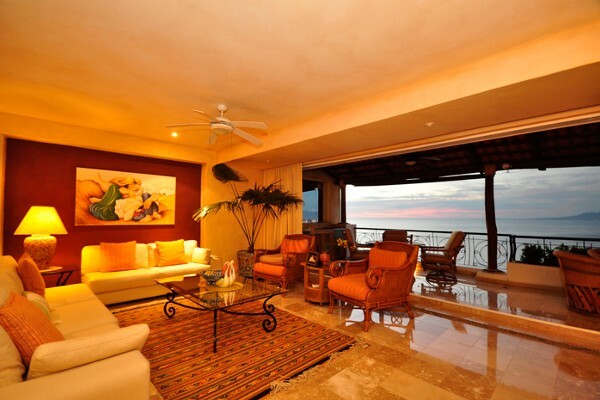 Exclusions: “Piano” painting in living room and “3 hands” painting in children´s bedroom; guitar and personal items.